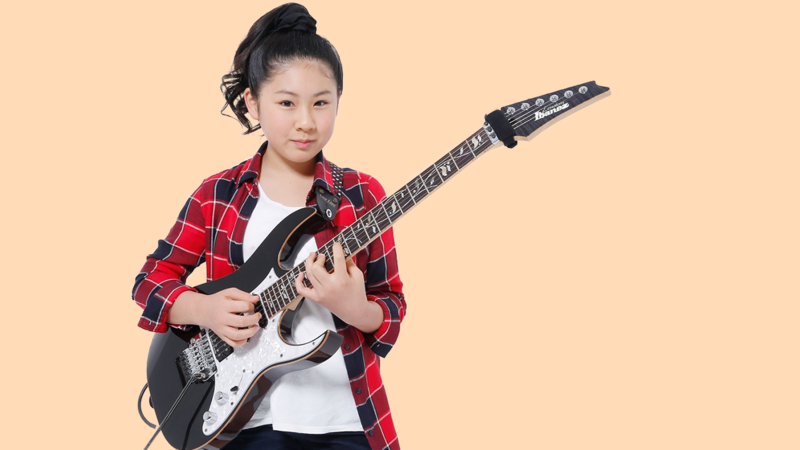 Li-sa-X shreds the electric guitar like a seasoned veteran – so you’d be forgiven for not knowing she’s only thirteen years old. 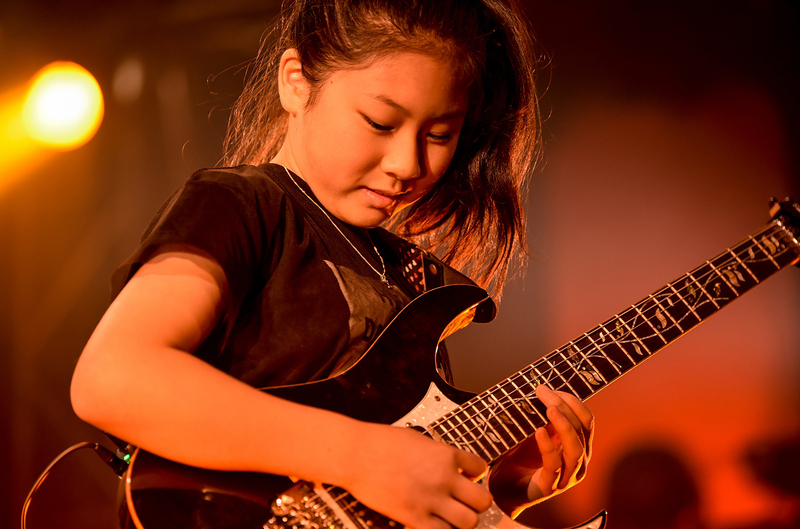 After a video of herself at eight years old went viral due to her extraordinary talents, the Japanese guitar prodigy has toured and played some of the biggest stages in the world, such as Summer Sonic Festival in Japan, and recently released her first ever album WILL, all while keeping up with her junior high schoolwork. 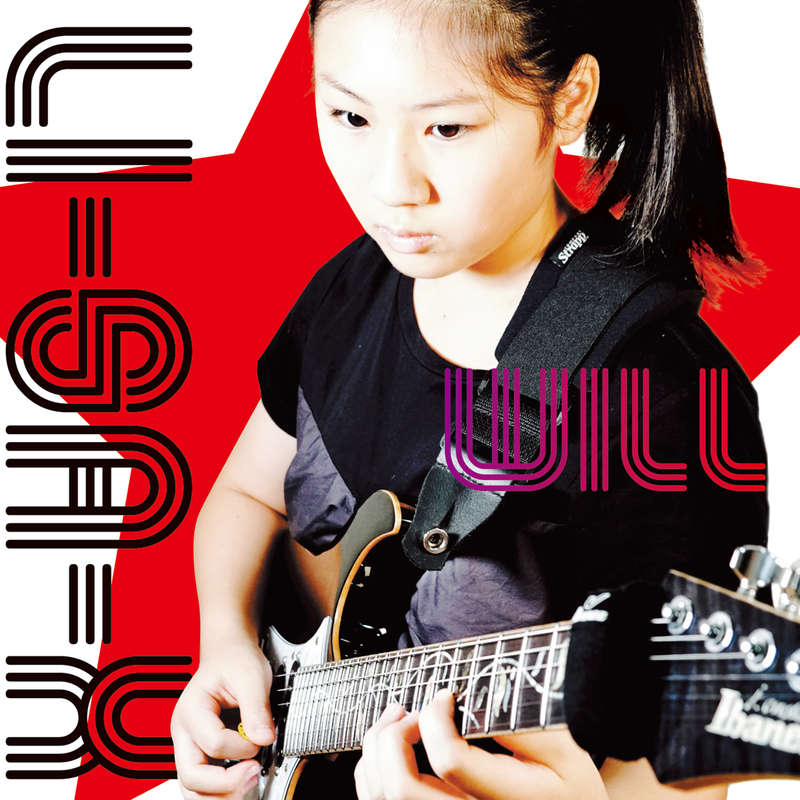 Although the youngster became known for her unique covers of popular songs, WILL contains eight brand new, original compositions. We got to know the young virtuoso by chatting to her about school life, how she’s handling global attention at such a young age and her gratitude for international appreciation for Japanese culture. SheBOPS: You have performed at Summer Sonic Festival – how did you handle performing on such a renowned stage? You are signed to Sony Music Japan and have been featured in major publications like MTV and VH1 – how are you handling the global attention for your talent? I have just been playing the guitar and enjoying music. I think I am very lucky. The music industry can be very tough and you are also a second-year junior high school student – are you sure you are ready for this industry at such a young age? I don’t know much about the music industry. However, I’m doing my best to meet the expectations of the people who are supporting me. How do you describe your personality as a guitarist? I may not have distinctive characteristics like all the famous guitar players. But while I was making many original tunes for this album, I did find a little bit of “me” in the way I create the melodies and the nuance I express in my performances. What is your message with your debut album, WILL? I used to just enjoy covering someone else’s tunes, but this time, I experienced how hard it is to create them. And I became aware for the first time what it is to be “me”. It may still be incomplete, but I put into the album the sensibility only possible to express at this time of life. Please take a listen! Although you have covered many songs, you said that writing original tunes was very tough. What exactly was tough about that process, and how did you overcome the toughness? At first, I couldn’t write anything because I was too conscious about what it was to be “me”. I felt that every phrase I made sounded like someone else’s. But being a 13-year-old, it’s rather odd if I’m not like anyone else and already have established characteristics. I switched my thought that way and felt a little easier. Are there any female singers who you would like to feature on your songs? Japanese music acts such as Perfume, BABYMETAL and Kyary Pamyu Pamyu are very popular internationally. How do you feel about international appreciation of Japanese culture? Is it something you aspire towards? The fact that Japanese culture and artists receive high acclaim makes me happy as if it happened to myself. My songs do not have lyrics; I’m not even sure if my music is uniquely Japanese. But my dream is to do a world tour. So I’ll be happy if my music reaches people around the world. Which Japanese artists do you look up to? It’s hard to explain, but I like the intuitive nature of music. I think it serves as spices to accentuate the “tastes” of each person’s life.